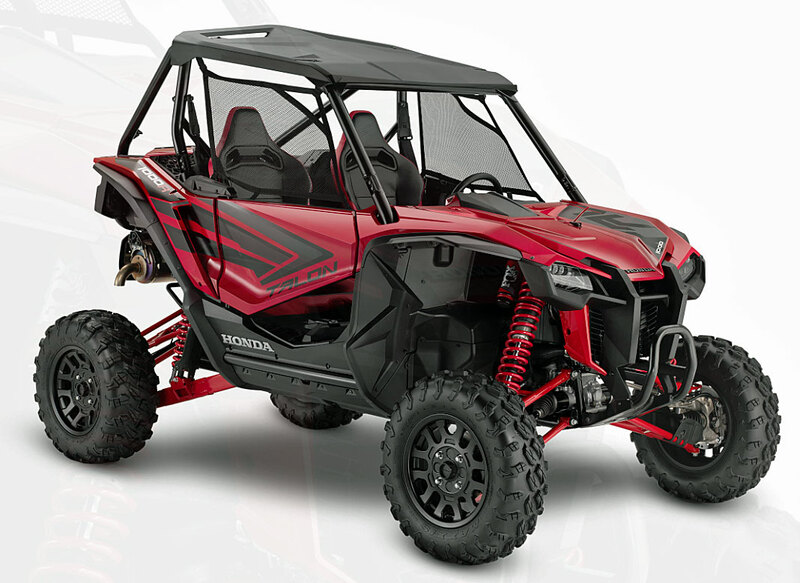 Bombardier ATV Service Manual - Fix it Right and Save Big Bucks! A Bombardier ATV Service Manual Can Save You Big Money! 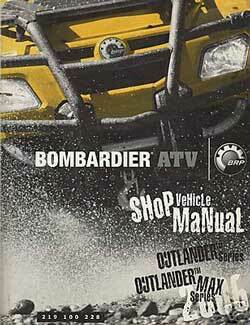 I know what you're thinking - a Bombardier ATV service manual is gonna cost big money. But think about this - even the high priced factory manual will cost about the same as one hour of labor at the repair shop! So if you only save one hour of labor - you've already saved the cost of even the expensive Bombardier repair manual. But wait! 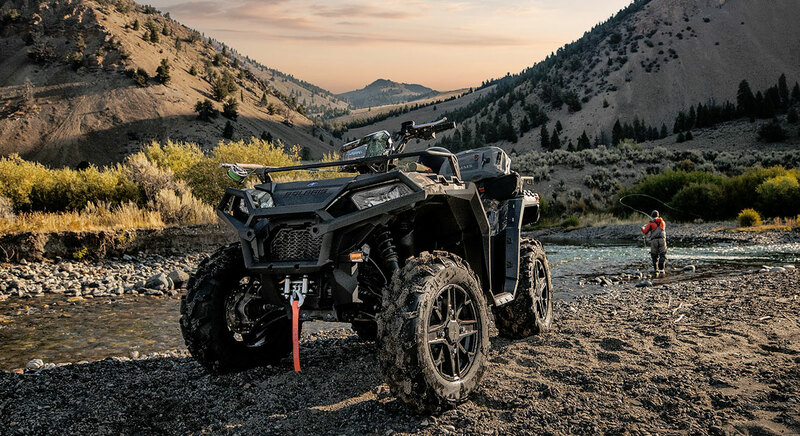 We'll tell you about some other sources of Bombardier ATV service manuals that don't cost as much and can do the job almost as well. They just don't cover all the Bombardier models, although they are available for the most popular ones. What choices are there for a Bombardier ATV Service Manual? Factory Workshop Manual - Definitely the most expensive way to go. But you'll be looking at the same manual the mechanic at the dealership is. What you won't have are all the special tools the factory manual will call for. The other thing you may notice is this manual assumes you have some expertise and doesn't waste any time explaining basics. 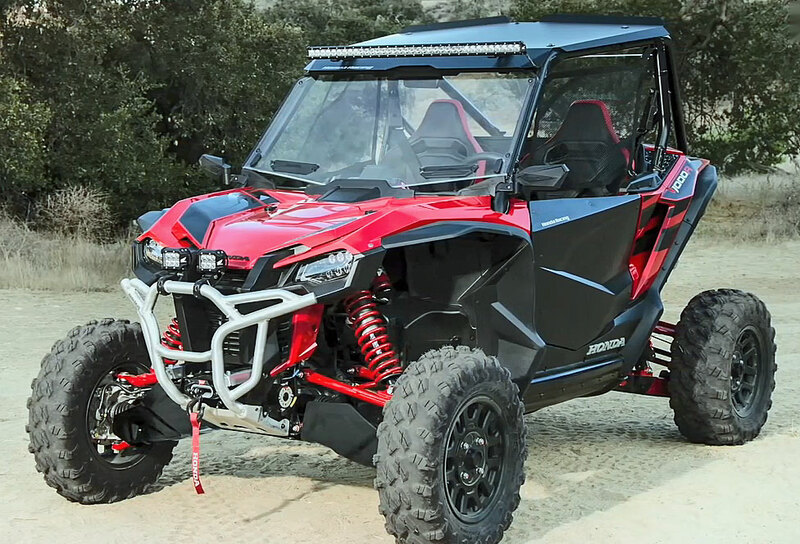 But you'll also get much more detailed info about every part and procedure on your Bombardier ATV. Haynes ATV Repair Manual - Much less expensive than the factory version and written with the Do-it-Yourselfer in mind. Only problem is they may not cover your model. They don't go into as much detail as the full tilt factory manual - but there is more than enough to keep almost any backyard mechanic happy. If nothing else it can help you decide if a repair is something you want to tackle yourself or if you would be better off to take it to a shop. After all - leaving a whatchamacallit off the transmission doohickey can be expensive! Clymer ATV Service Manual - Very similar to the Haynes manuals. Written with the amateur mechanic in mind. Takes you step by step through disassembly and hopefully reassembly of most components. They also give you some tips for work-arounds when you don't have the fancy special factory tools. 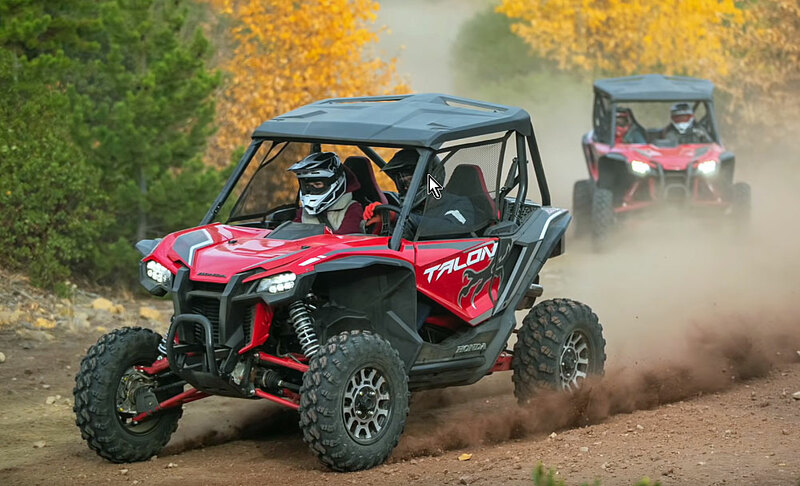 I've used all of these manuals and would have to say the factory manual is the best if you're pretty good with the wrenches and plan on keeping your ATV long enough that it may need some major repairs. The other manuals are fine for most of us. They actually do a pretty good job of guiding you through most repairs that a home mechanic would normally try. Now that shop labor these days will take a big bite out of a $100 bill every hour - it won't take long to come out way ahead with a Bombardier ATV service manual and a little sweat equity. Bombardier ATV Service Manual - Here's your custom link to the best deals on Bombardier manuals. ATV Repair Guide. How to save money when your ATV needs repairs. ATV Repair Manuals. 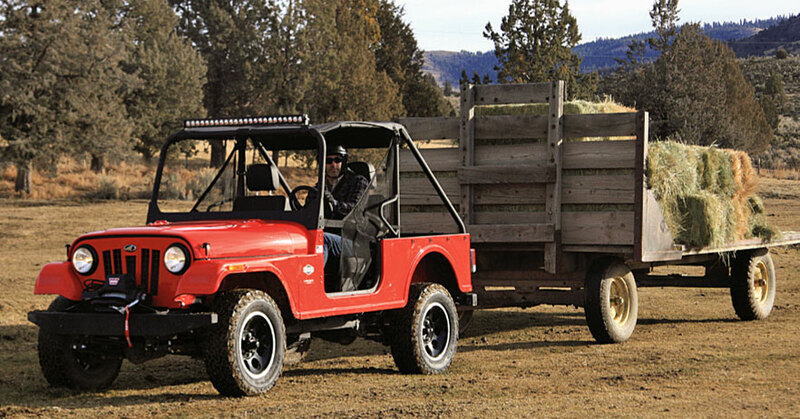 Listings for each make of popular ATV at great prices. ATV Service Manuals. Top three types of manuals and where to find the best deals.